Prior to the Kalon Tripa's January 26, 2012 statement requesting Tibetans not to celebrate Losar (Tibetan New Year) which falls on February 22 this year, there were some debates on how, what, and why of Losar celebration. 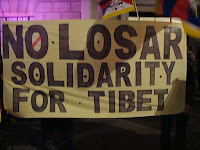 The request to not celebrate Losar first came from the Tibetan Youth Congress, Dharamsala, India on November 14, 2011. 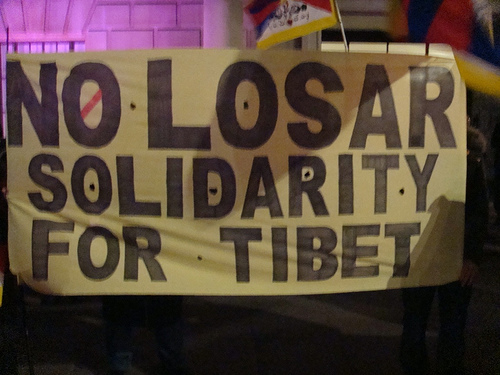 At the end, I may not be wrong to conclude, “Tibetan solidarity is very much alive in practice but lost in spirit”.